For the Spring/Summer 2018 season, Cat Footwear has expanded its comfort platform with the introduction of a new collection Powered by FlexFWD Technology for men and women—a series of extremely flexible, ultra-durable boots built for all day comfort. 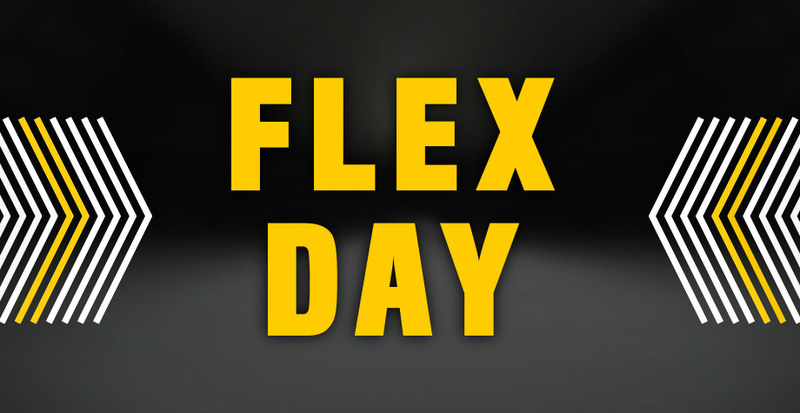 As a complement to the launching, Cat Footwear will implement Flex Day, a day where earthmovers around the globe take the day off from their responsibilities, gather together, and make a difference with a group of like-minded individuals #boldertogether. This day is Friday the 20th of April. For Flex Day, we will be working on a collaboration project with C’mon, Team!, the collective of creative volunteers that our Earthmover, Caroline Lee, works with in different cities around the world, creating content for different nonprofits. Cat Footwear will be doing a mini C’mon, seeing how much good and how much content we can create for a nonprofit on the one day. For Flex Day Cat Footwear and C’mon Team will partner with Humble Design for a day, supporting them as they makeover a home. Humble Design is a non-profit helping families transition out of shelters and foster care by providing furnishings and design services. Our one-day transformation will be of a home for someone who is aging out of foster care. Follow along on our social channels at @catfootwear to see our Flex Day behind-the-scenes and the end result!